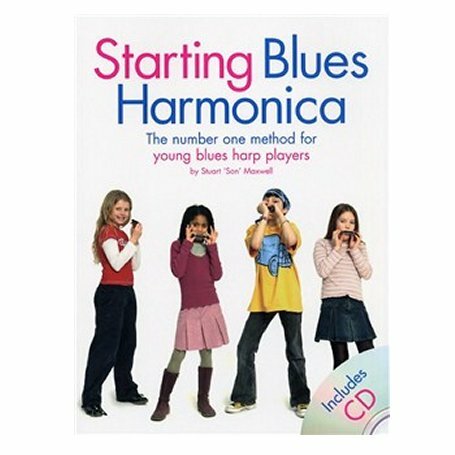 Starting Blues Harmonica book and CD has been created with young players in mind. 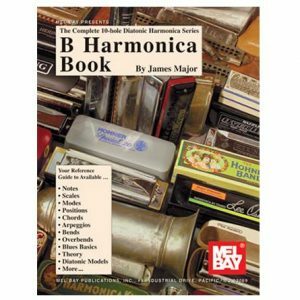 Just listen to the CD, practice the pieces in the book and then play along with the CD backing tracks. 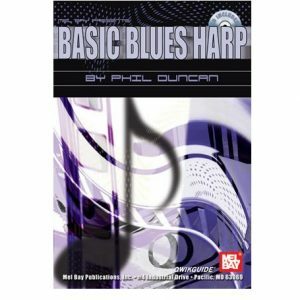 Topics covered in the book includes Cross Harp, Cords and Effects, Blues, Caring for your harmonica, the ability to read music is not necessary with this book. The CD contains spoken instructions & demonstrations to help you learn. 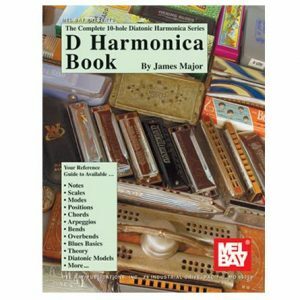 It contains full demonstrations of all pieces with a live band, plus backing tracks without the harmonica, so you can jam along with the band. 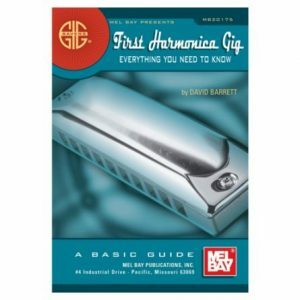 Stuart ‘Son’ Maxwell designed this enjoyable introduction to harmonica with young players in mind, it can be used on it’s own, in a group or class setting. The book contains lots of pictures and diagrams to help make learning fun. Contains original blues tunes.